4 Bedroom House For Sale in Reading for Guide Price £1,200,000. 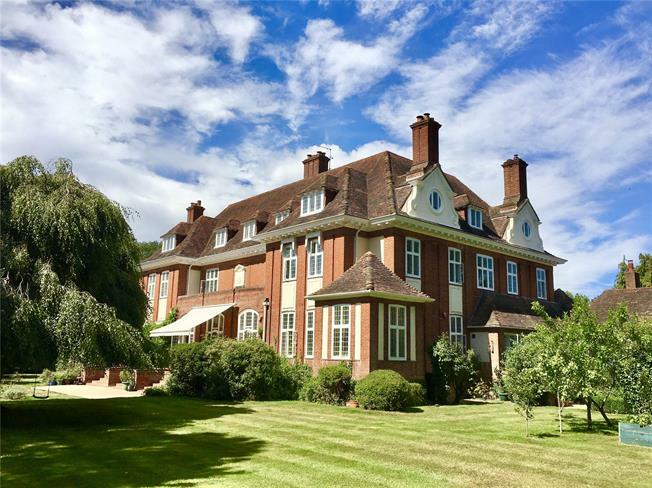 This delightful Edwardian residence is approached by its own private entrance with a front door leading to the reception hall with marble flooring and feature columns and ceilings. Double doors open into the original drawing room with many character features including panelled walls, impressive marble fireplace with carved wooden surround and three French doors with original wooden shutters leading to the rear terrace and gardens beyond. Double doors lead to the dual aspect kitchen/dining room with a feature fireplace and columned archway leading to a delightful turreted study area. The kitchen has been re fitted with a range of bespoke units under an expanse of worktops, further complemented with a 4 oven Aga and large central island unit with space for breakfast stools. This tremendous room is certainly the heart of the home providing a wonderful area for entertaining. An inner hallway leads to the former butler's pantry and then into the front aspect utility room. This has a good range of cabinets and built-in larder cupboard. There are four well-appointed and generously proportioned bedrooms. The principal bedroom with open fireplace has a dressing area, a walk-in closet and an en-suite bathroom. The guest suite has a feature fireplace and an adjacent dressing area. The two further bedrooms are complemented by a white bathroom suite with linen closet. Bedroom 3 has the addition of a wash basin and bedroom 4 leads to the service entrance and also to a 484 sq. ft. cellar and workshop, with state of the art wood pellet boiler and pellet store. 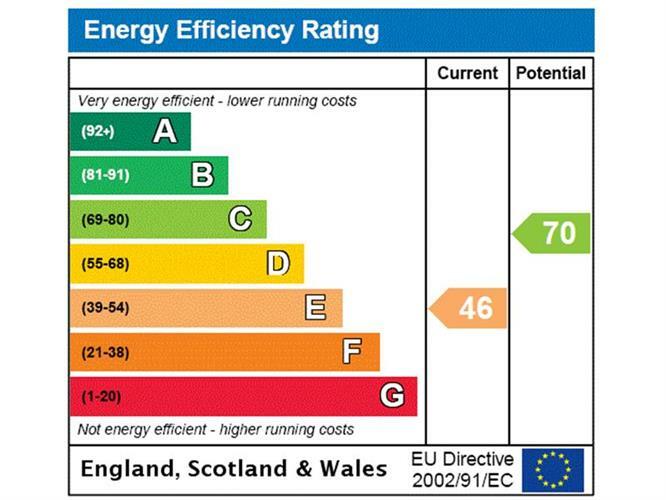 There is currently a Domestic Renewable Heat Incentive allowing the purchaser to receive approximately £2,000 per quarter. The property occupies an elevated location on the edge of the village within a most lovely country location with distant views over the adjoining countryside. The village of Arborfield has been awarded Berkshire Best Kept Village for many years. The old market town of Wokingham offers a good commuter train service to London, comprehensive shopping, educational and cultural facilities. There is ready access to the M3 and M4 motorway network. The property enjoys a wonderful position with private gardens leading from the rear terrace and gardens beyond extending to c.0.65 acres. The gardens are mainly laid to lawn with mature trees, yew hedges and fruit trees giving good privacy and seclusion. There is a sweeping driveway approaching the front of the house with ample turnaround and a driveway access to the single garage, located in a separate garage block. Additionally there is two separate outdoor storage units. The gardens offers lovely views over the adjoining fields.